Hot on the heels of Simple adding support for Android Pay, we have another list of (smaller) banks that have stepped up to our preferred mobile payment platform. With the 35 and 9 added in February, the 51 in March, and at least 46 in January this is shaping up to be a big year for Android Pay. 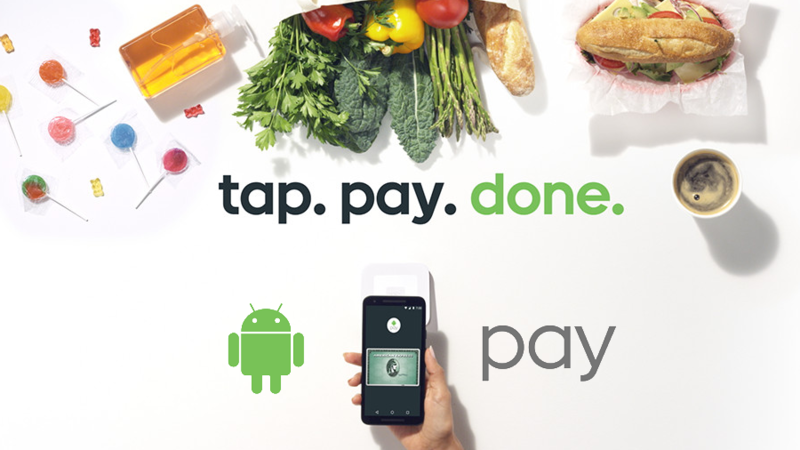 Android Pay is, of course, Google's mobile payment system for Android that replaced Google Wallet. With a flick of the wrist those on supported devices can use their phone's NFC to make purchases at supported payment terminals. Thus, providing a secure payment method for those of us permanently stuck to our phones and fighting against the tyranny of the wallet. Magnetic stripes are so passé. Hopefully the list above excites at least some of you. If you're still waiting, feel free to vent in the comments.